LEXINGTON, Ky. (May 4, 2018) — The University of Kentucky Fine Arts Institute will offer an array of classes and workshops this summer that explore creativity through different aspects of art. The classes are noncredit courses offered to adults 18 and over in the Lexington community. Registration for the first of two summer sessions is open now. Four times a year, UK Fine Arts Institute offers weekly classes as well as weekend workshops in the visual arts classrooms. 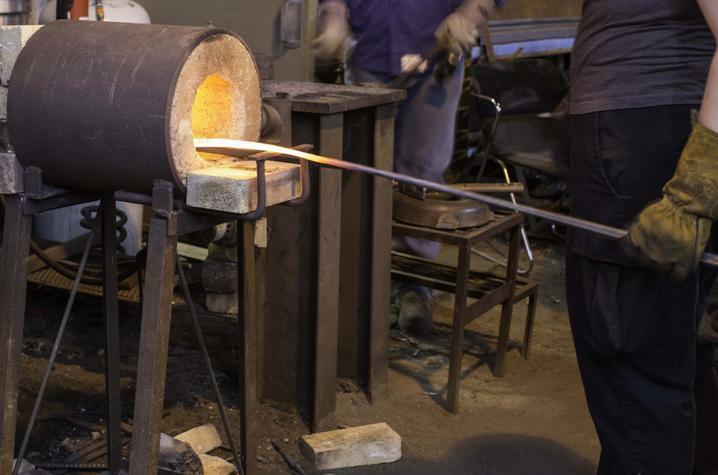 The courses, ranging from drawing to metalworking, meet once a week. The workshops, ranging from photography to stone carving, will take place over an evening or during a weekend. Classes and workshops will be held at the UK Art and Visual Studies Building; the UK Metal Arts Building; The Arboretum, located at 500 Alumni Drive; and the Farmers Market, located in the Fifth Third Bank Pavilion on West Main Street. There are two summer sessions scheduled this year. Summer Session 1, which will run May 14-June 29, includes five different weekly classes and three different workshops. Summer Session 2 will run from July 9-Aug. 17. 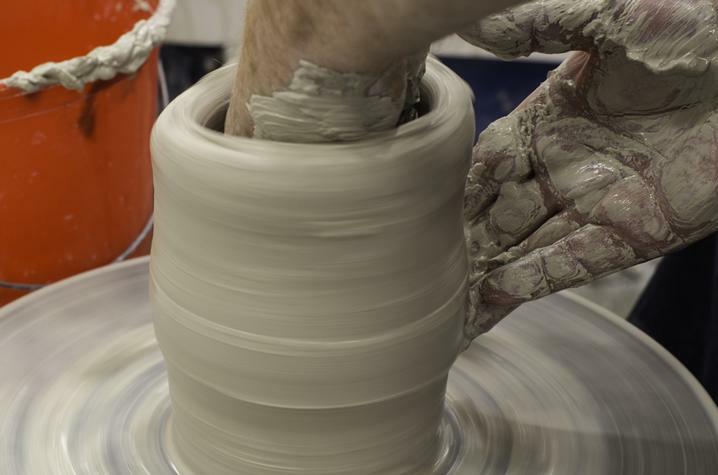 “Taking Ceramics to the Next Level” with Coldiron, 6-9 p.m. Tuesdays, beginning May 22. 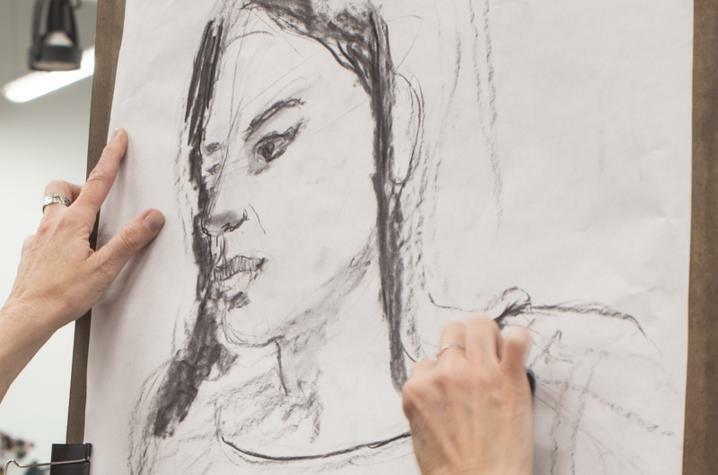 “Portrait Drawing for Beginning and Advanced” with Thomas Baker, 6-9 p.m. Wednesdays, beginning May 16. “Metal Working” with Jeremy Colbert, 6-9 p.m. Thursdays, beginning May 17. “Learn to Paint. Yes, You Can!” with Thomas Baker, 6-9 p.m. Tuesdays, beginning May 15. 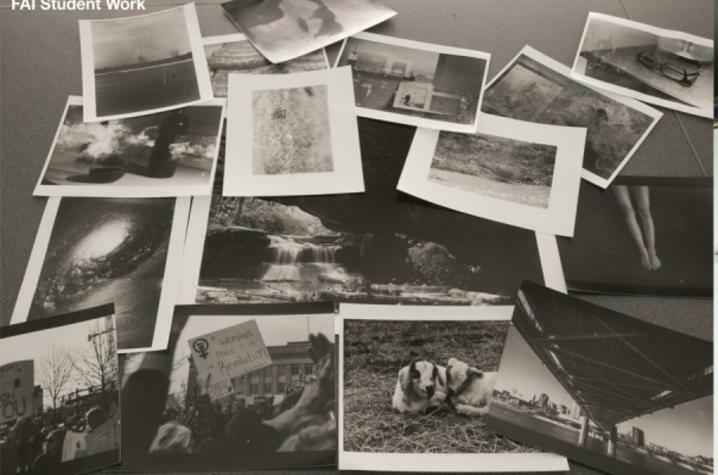 “Black & White Darkroom Printing” with Heather Stratton, 6-9 p.m., Tuesdays and Thursdays, beginning May 22. Individuals interested in classes in the first session may register up until noon Friday before the first meeting. “One Day Crash Course in Photoshop” with Lennon Michalski, 10 a.m.-3 p.m. Saturday, June 23. “Pet Portrait Workshop” with Thomas Baker, 1-5 p.m. Saturday, June 23. “An Introduction to Architectural Photography and Walking Tour” with Rich Greissman, 2-5 p.m. Sunday, June 3. For more information on any of these classes and workshops or their instructors, including cost and specific class times, visit the institute online at https://finearts.uky.edu/savs/fai or visit the institute’s Facebook page here. The Fine Arts Institute, an outreach program of the School of Art and Visual Studies at the UK College of Fine Arts, offers all the resources and classrooms that the school has to offer through these noncredit art classes. All courses and workshops are open to the public. 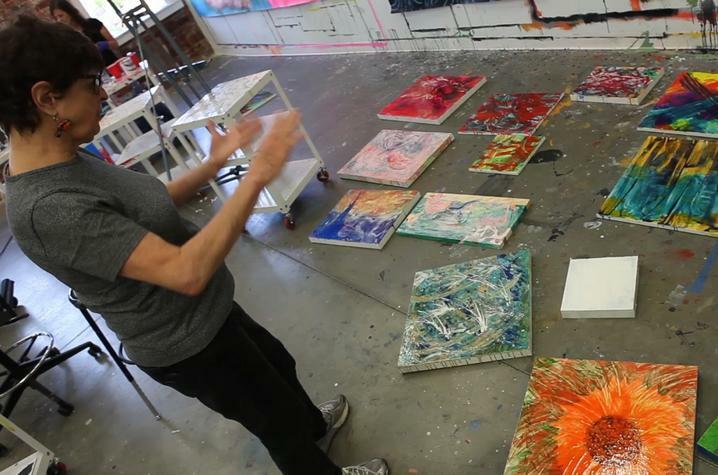 Registration for UK Fine Arts Institute courses is available online at https://finearts.uky.edu/savs/fai/registration, by calling the institute at 859-218-5984, or by emailing Donna Farmer at donna.farmer1@g.uky.edu.